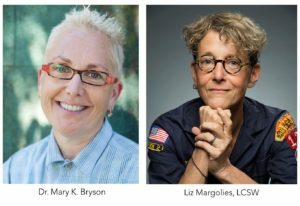 We’re excited to announce our next free webinar, At Cancer’s Margins: Sexual and Gender Marginality in Cancer Health and Experiences of Care. This webinar will examine the resiliencies, biographical transitions, knowledge-seeking, and marginalization of gender and sexual minorities throughout their experiences as breast cancer patients. In addition to presenting research and stories, the webinar will include recommendations for improving breast cancer care. Our presenters will discuss the evidence and stories of how gender and sexual minority breast cancer patients experience resiliencies, biographical transitions, support networks, knowledge-seeking, and marginalization. They will also outline recommendations for how to better serve gender and sexual minority breast cancer patients in order to improve their healthcare experiences and health outcomes. ← Hey, Hey! Ho, Ho! Toxic Chemicals Have Got to Go!